275 to Taylor Mill. Follow Old Taylor Mill approx. 4 miles to Sipple. L on Sipple L on Dave. Looking for quiet living close to town? Here it is! 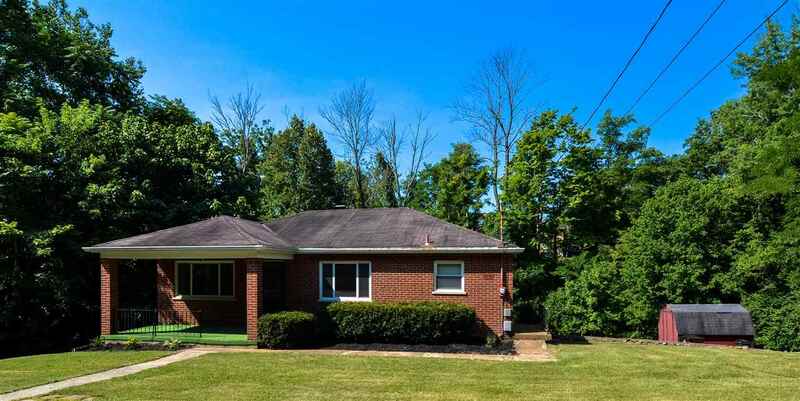 Quaint all brick home on quiet CDS street backing to a wood line! Home features gracious room sizes, updated bathroom, porch and patio for enjoying the views and a double lot for extra privacy! All this plus more minutes to shopping, dining and highway! Brand new Septic system!